original ticket from 12/20 8:55 am "Unable to turn on malware toggle in Malware Premium"
The original ticket was opened because the first four toggles on the Protection tab were stuck in the off position. My desktop had started locking up/freezing, which caused me to check Malware bytes. Working with "Nasdaq" fixed the toggle problem, however the 3.6.1.2711 version is repeatedly locking my desktop, sometimes before I can even get on the forum and type a message to you. Out of curiosity, I turned off all toggles on the Protection tab yesterday, and my desktop has not locked up since. Per directions from Nasdaq, I will go ahead and do the FRST dumps (etc.) and send you the results. 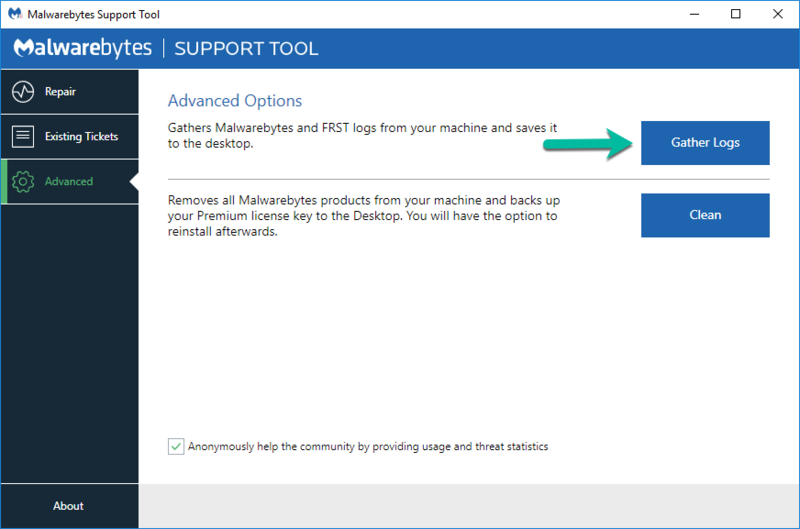 I think it's pretty clear Malwarebytes is locking my desktop up, I'm hoping we can fix that. I'll go pull down the latest everything, create the dumps, and will attach them to another post on this new topic. My Component package version is 1.0.508, and my update package version is now 1.0.8461. You will be presented with a page stating, "Get Started!" Requested file dumps are attached. Let me know next steps, especially when I should turn all the Malware toggles back on, since that will lock the machine up again. I will be watching this for results as my system has been locking up also. My original version 3.1.2.1733, updated to 3.6.1.2711. Found the various toggles not switching from OFF back to ON. My (the wife' machine) secondary machine was fine until about a week later. I have spent several days rebuilding etc., to then realise as soon as MalwareByte was installed the problem kicks off again, however, the wife's machine since rebuild and with 3.6.1.2711 is working fine still?! Please consider grabbing your system's troubleshooting data as it might be very helpful to not only you, but other users. If you agree, please proceed. 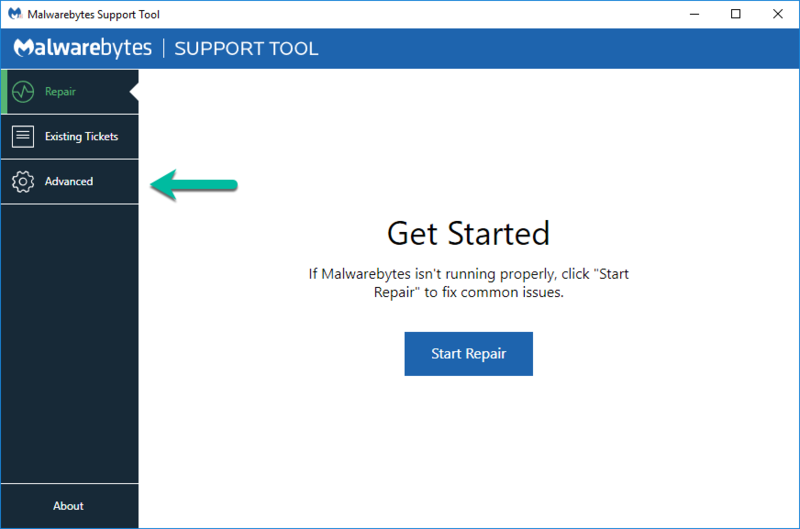 For the experts to begin an accurate analysis, please study the Locked/Pinned topic: Having problems using Malwarebytes? Please follow these steps. Then, attach the resultant archived zip file mbst-grab-results.zip to your next reply here. Thank you and season's greetings. 1PW, my "mbst-grab-results.zip file was posted above in my last/previous message. Are you asking me to pull them again? However, please reconsider selecting the Follow button near the upper-right corner of this topic. No worries! 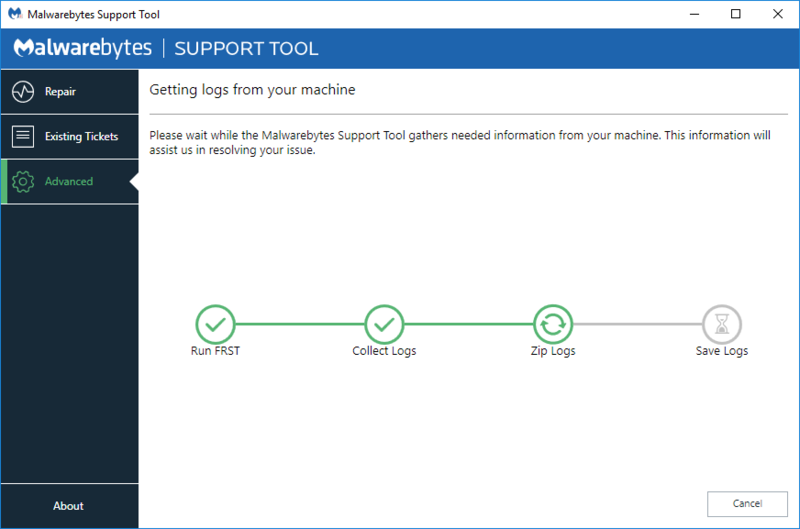 I pulled the log files with Malware turned off (so it would not lock the computer), let me know if you need me to pull logs with Malware enabled, I'll give it my best shot. I was originally working with Nasdaq on this, I'm here on a new thread per following the "Having problems using Malwarebytes" topic. At this time, I believe the best course is to permit the staffers/devs to determine the next move based on the posted grab file. Season's greetings and Thank you. Yes, seasons greetings to you too! I've been on 3.6.1.2711-1.0.508 for some time but no end of trouble on one of my PCs today. There are many topics referring to this hard freeze issue. Put "freezing" as a search term and you can look through most of them. Last I heard was that Tech Support was working on it. I have not experienced the issue for 2 or three days now. Due to the random behavior of this freezing issue I do not consider myself out of the woods . started locking up on Sunday (23Dec) evening - would hard boot and within min's would lock up again - didn't even get to logon sometimes. disabled non-ms services and startup and was able to isolate to mbam prem - latest..
disabled the mbam service and issue stopped. found link to prior version installers and went to the last one prior (1.0.463) and so far so good (turned off updating for now). if this one starts acting up, will try another one back. I have the Update Package Version 1.0.8539 and have had no freezes whatsoever. Curious what version of Windows you have running? I am having the same problem . I am W7/64. Most of the posts I have read on this issue are W7. I hope the Malwarebytes team has not forgotten me and does not presume I am "fixed" - I'm not, I turned Malwarebytes off and my machine stopped locking up. Last comment to me was 12/25. Is there a newer version I should try? What are my next steps?? If i was a betting man i would wager that the Techs who are capable of fixing this are on Holiday Vacation. If this is so, they better get back soon and fix this. My renewal of MWB is due Jan 20 and I am seriously considering ending my account . I had to uninstall my MWB because i tried to use their repair tool and it screwed of my PC (could not get to mt Desktop). I ended up uninstalling from Safe Mode just to get my PC working again. I have not had a lock up (freeze) since then. There are a lot of bugs in this latest release, that's why it's taking so long to get a fix. They aren't going to fix just one issue and release a patch just to release 2 or 3 more fixes for the other outstanding issues afterwards. I suspect there was a problem with the most recent update/build that reverted several issues that had been fixed in earlier releases to a pre-fixed state and they're probably working to track down and undo whatever it was that broke the build process to keep all desirable changes and revert all of the bug regressions in the build because we've seen all of these issues before (system hangs/freezes in Windows 7, protection components not enabling, conflicts with Web Protection and third party web filters etc.) and all of them were fixed in the past. Well thanks for your insight into the matter. You have renewed my patience for now. No problem at all, and I understand why you're anxious for a fix; we all are for sure. I've been reporting these issues to the Product team constantly since build 508 was first released to document all of this for them in the hopes that the Devs will benefit from all the details and get to a fixed build that much sooner, but I know that they have a lot on their plates in fixing this particular release because of all these regressions and I'm sure they are also working to track down and correct whatever it was that caused these regressions to occur in the first place to hopefully prevent anything like this from happening again. It could be something as simple as a corrupt file in the compiler that they use for the build process or some automated script or function in the build system that messed it up, but whatever it is they have to not only fix the things that went wrong with build 508, but also make sure that future builds/releases won't be affected by it so that we don't have to go through all this again. Whatever went wrong, it undid a LOT of hard work that they put in over the past several months~a year on the product and I know they can't be happy about that and I'm certain they're as anxious to have it fixed as we are. I know this doesn't excuse the issues and I certainly don't mean to trivialize what those affected by these issues are dealing with, I just know first-hand that the Devs are very dedicated to their work and that they must be working hard on getting this corrected. @exile360, thanks for the insight. I have so many Win 7 clients that have called me with the freeze issue and have had to remotely connect to each one to either remove the software because they no longer want it on their computer or had to disable Web and Ransomware protection to keep them going. I have Win 10 on my work PC's so I did not witness the issue before my clients did. Nothing in common between them all except that all had Win 7, the latest Malwarebytes updates, and the Dec. Microsoft updates. I can't be that patient because (a) I have some pissed off clients, (b) Malwarebytes is not owning this communication-wise unless there is something on their website I missed, (c) this tells me there was something missed in the QC of the updates before release. Call it what you wish, lack of proper testing, can't test every possible computer config in the world, etc. 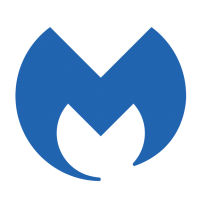 Why can't Malwarebytes just push out the previous release that was working until they figure out the issues and properly test before releasing any changes again? Easier said than done? Good news so far, I have been running the latest version with all protection toggles on since 8 am, 6 hours now, no lockup/freeze. Potentially fixed?? @Robert, good news. Looked back at your posts and missed reading if you are on Win 7 or not. Please confirm. I wholeheartedly agree with communication problem. They could send out email saying they are having some reports of (this or that) on our W7 Customers . If you are experiencing this issue do (this or that) as a temporary solution until we resolve. That way guys like me who had a clone of my drive C that was a few weeks old, loads the clone as OS only to find the problem is still there. The only reason I checked the Forum was that I had a faint recollection of something happening similar to this a year or so ago. Yes , I really feel bad for those who reformatted the system and now they have to reinstall all their programs and may have lost something important they were working on. I don't like sounding pessimistic, but I had the same version and I went as long as a week with no freeze, and then to my disappointment it started freezing again, Sometimes multiple times a day and sometimes every couple of days. Finally a few days ago I uninstalled MWB. Waiting for the "fix".